Asbury Electric is a locally-owned and operated company. Based out of the Gloucester Courthouse area, we serve all three Virginia Peninsulas. We’re professional, experienced electricians and pride ourselves on our customer service. Every job, big or small, gets 100 percent of our attention and effort. 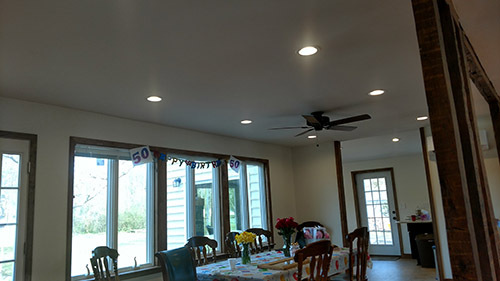 We’ve got the tools, skills, and expertise to handle all of your home and light commercial electrical needs, from repairs to wiring for new builds. Don’t take our word for it though, here’s what some of our customers are saying. We are an A+ Rated Better Business Bureau Company and a top Angie’s List recommendation. Please give us a call to learn more about how we can help with your electrical needs. Visit our facebook page to read more about us!